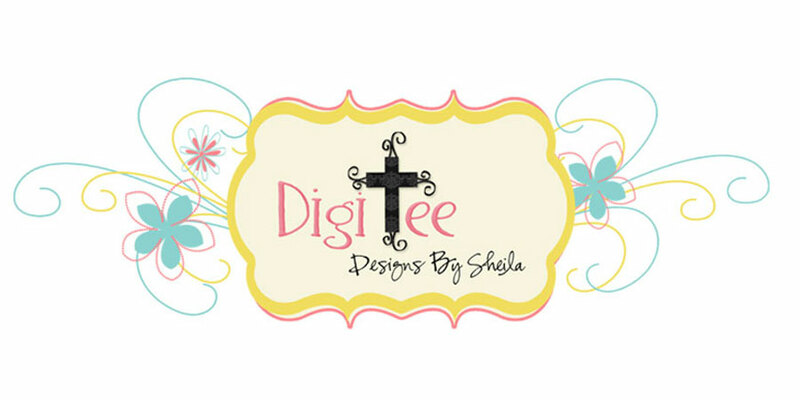 DigiTee Designs By Sheila: Pixel Scrapper's Oct. Blogtrain "Thankful" Mini Kit Freebie!!! Pixel Scrapper's Oct. Blogtrain "Thankful" Mini Kit Freebie!!! character in each of us, for Pixel Scrapper that has become my other home and family, and for all of "you"
about it, and scrap it with these gorgeous contributions from amazing talented people over at Pixel Scrapper! Thank you very much for this pretty kit. Thanks a lot for this lovely gift, and CU too! You're a miracle LOL! This kit is so pretty! love all of your kits! Have a wonderful day, my friend! This is absolutely GORGEOUS!!! Thank you so much! Love the colors used with more white, makes it more universal. Thank you! Wonderful contribution!! Thanks for sharing! Thank you very much! I appreciate cu items especially. I love the brightness of your kit. Thank you! Your kit is just beautiful! Let's try and post this again - without the typos LOL - Love what you did with this Sheila - it's light and happy with beautiful papers - many thanks!! Hi, Sheila. 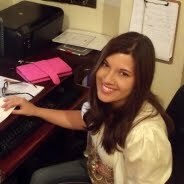 Thanks so much for your awesome portion of the "Thankful" blog train. I love everything you've put together for this one . . . so cheerful and fun. I am thrilled to be adding this to my stash. There are so many elements in this kit that I can't wait to use! It's all so beautiful. Thanks for sharing this with us! SherriS. Great addition to the blog train....looking forward to using this kit. Love it. Can't wait to use it. Thank you. What a beautiful set. Thank you so much!! Thank you so much for sharing your hard work!! I love the colors, papers and elements!! Very nice kit! Lovely colors! Thank you so much! Thank you Sheila. Lovely work! Just perfect as always ;). 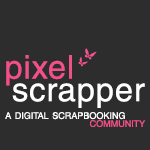 UNLIMITED DOWNLOADS AT PIXEL SCRAPPER NOW!! !